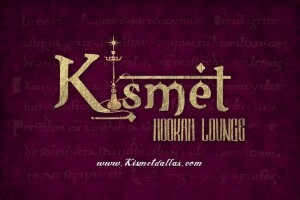 The ULTIMATE ladies night is at the famous Kismet Hookah Lounge. Come enjoy the best drink specials, Egyptian hookahs, and global music with our dance instructors along with the most beautiful people in the Dallas area. FREE SALSA & BACHATA CLASSES beginning at 10:30 by ALPHA MIDWAY DANCE INSTRUCTORS: Salvador and Roberto.